Slovak company Exponea received an investment totaling € 1 million from LRJ Capital to accelerate international expansion, particularly to strengthen its market position in the US, UK and Asia. 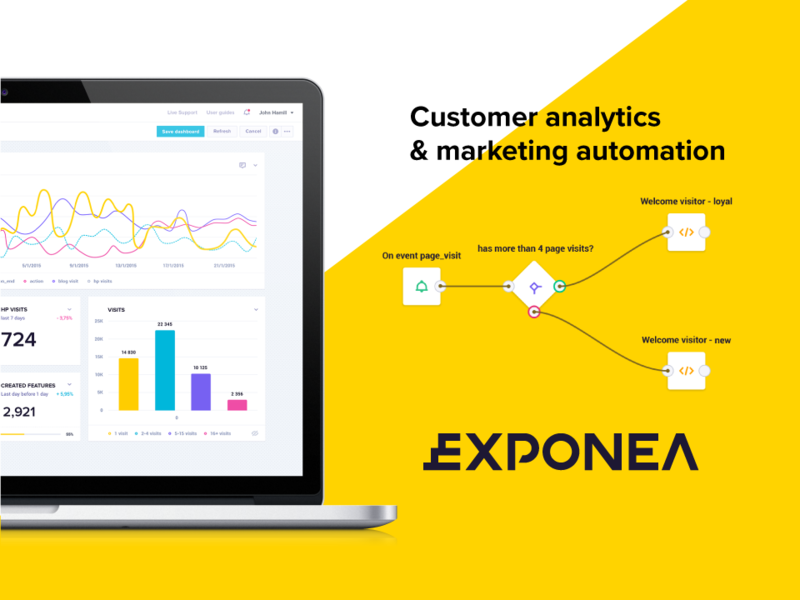 Exponea helps clients on 4 continents increase profits by improving retention, monetization and acquisition of customers through a unique analytics and campaign platform. Exponea’s ambition is to become the global standard for advanced analytics and automated marketing campaigns in real time. “We are excited about having evolved from a custom analytics tool for one company – Pixel Federation -into a global platform for marketing and analytical experts. Exponea is made for those who find basic analytics insufficient,” said Jozef Kovac, Co-Founder and Head of Product. “Exponea is on its way to become one of the innovation leaders in analytics. From an investment point of view, it is important to note that as many as 60 % of new clients come via word-of-mouth recommendation from existing customers. This is due to our new approach that enabled us to surpass our clients’ objectives by hundreds of percents,” noted Peter Irikovsky from LRJ Capital, who is supporting Exponea’s expansion in the role of CEO. The market is set up for the growth of analytics at all levels. Gartner in its CIO Agenda Report 2016 analyzed priorities of 2,944 Chief Information Officers across 84 countries and concluded that analytics is now the most important one in the field of technology. Moreover, the Big Data category received the highest volume of venture capital investments worldwide in 2015. 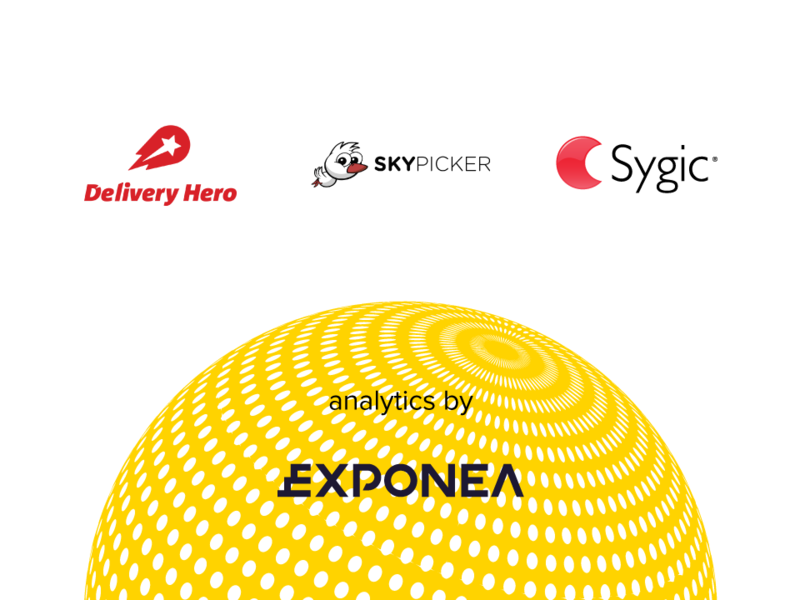 Among Exponea’s clients are fast-growing companies such as DeliveryHero (global leader in food delivery), Sygic (world’s number two provider of navigation), Skypicker (according to The New York Times one of the top ten online travel companies in the world), as well as global players in the automotive and telecommunications. What they appreciate about working with Exponea is speed, decreased costs and exceptionally high ROI compared to competition and in-house solutions. Exponea, located in Bratislava, is currently in a strong recruiting mode to ensure keeping up with its growing customer base. While planning to open branches abroad and they are trying to attract specialists working for companies such as Facebook or Google. “Our team members can work on international projects, they get more room for innovation and can often see the results of their efforts on the very next day.” adds Jozef Kovac. See open positions at Exponea.